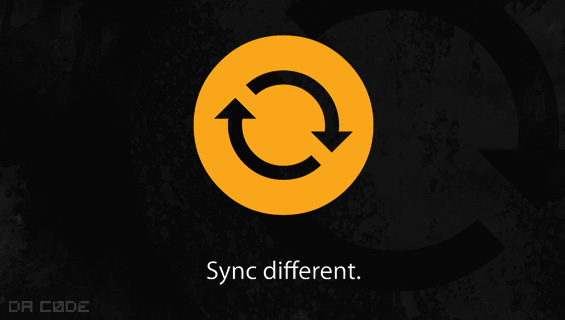 IDA Sync was written to allow multiple analysts to synchronize their reverse engineering efforts with IDA Pro in real time. 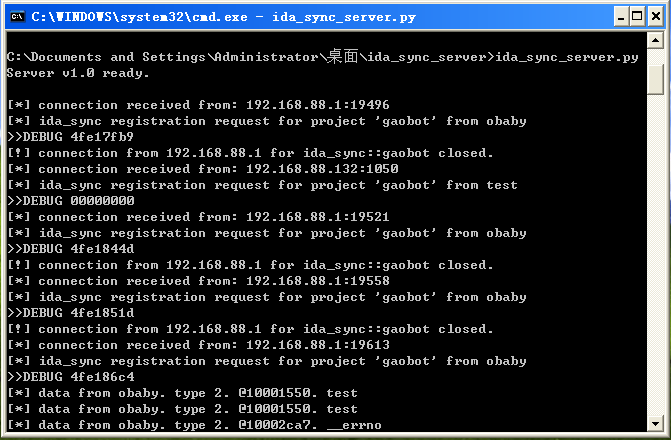 Users connect to a central server through the ida_sync plugin. Once connected, all comments and name changes made with the registered hot keys are immediately transmitted to all other users working on the same project. The central server stores a copy of all changes as well, allowing new analysts to jump on the project and immediately receive up to date information.